Easily reduced to 27 speaking roles. Flexible Cast Sizing to suit YOUR group numbers, from 29 actors upwards. See "Casting" tab below for full instructions. The Rehearsal Score is Grade 5 standard. 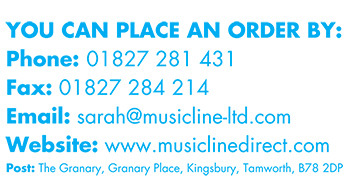 We normally supply a full "Performance Score" with our musicals but because "Christmas is Forever" uses a large number of special effects in the orchestral "007" backing tracks which are impossible to replicate on a piano we recommend that you perform this musical using the CD. Jane Blonde, double 'O' PS (OOPS! ), licensed to do whatever, goes to rescue Father Christmas from the clutches of the evil Scarymonger. His cunning plan is to flood the Christmas scene with counterfeit Santas who are SO nasty that nobody will ever want Christmas again. All this because Scarymonger did not get presents when he was a little boy... but then he was a very naughty little boy! 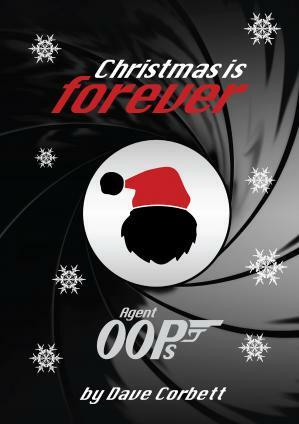 Christmas Is Forever is an exciting production with a James Bond connection - expect all your old favourite 007 type characters! The story line combined with some truly inspirational songs with touches of Madness and the Bee Gees, makes it incredibly appealing to pupils... especially the boys!